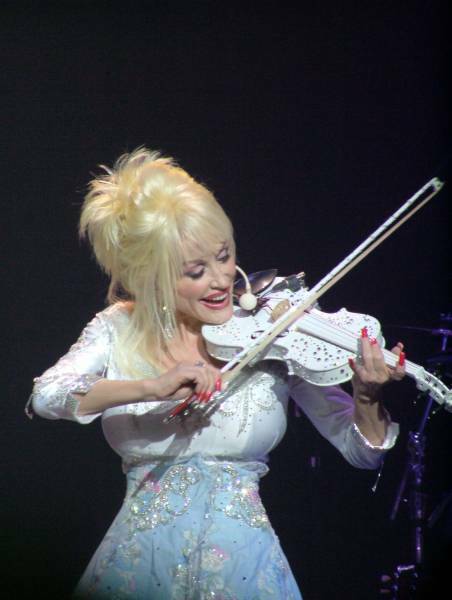 Dolly embarked on her first major tour in a decade when she started her “Hello, I’m Dolly” tour on Oct. 14, 2004, in Greenville North Carolina. 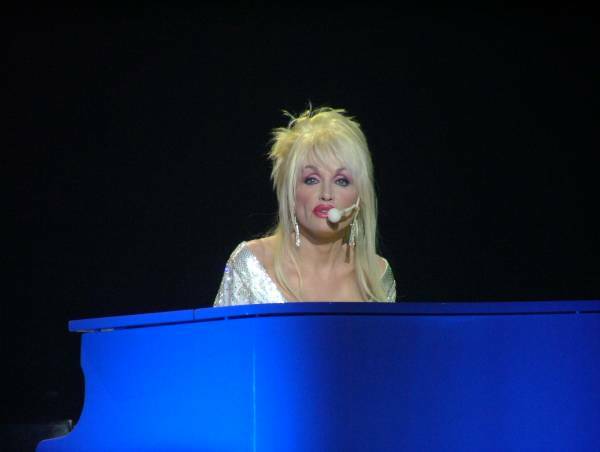 “Hello, I’m Dolly” was a return to performing at larger venues following 2002’s “Halos and Horns” tour, a more intimate tour based around smaller venues. The tour featured 39 shows across the U.S. and Canada, ending at the Everett Events Center in Everett, Washington on Dec. 19, 2004. The shows featured new lighting, costumes, and video boards. For more tour photos click here.